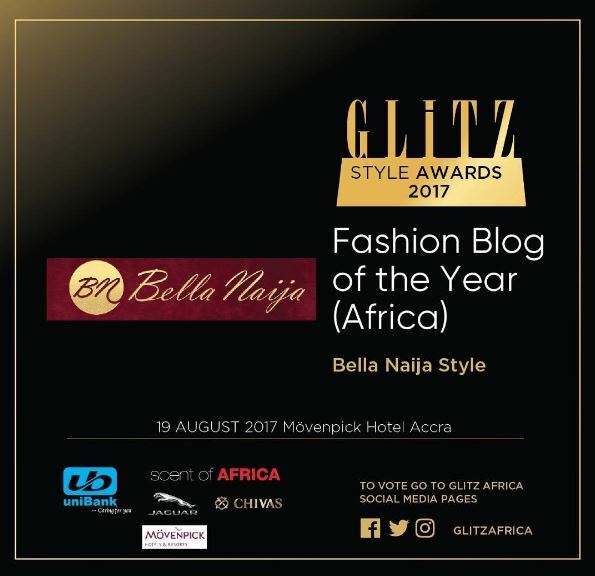 BellaNaija Style was announced as the winner of the Fashion Blog of the Year (Africa) award at the Glitz Style Awards 2017 which took place yesterday at the Mövenpick Ambassador Hotel. 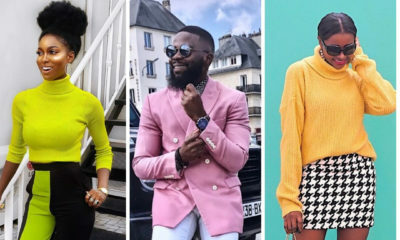 The successful event celebrated individuals setting trends and defying the odds with their Fashion in Africa. The 2017 Glitz Style Awards had other categories which include; Designer of the Year, Model of the year, Stylist of the Year, Fashion Photographer of the Year, Most Stylish Music, Style Influencer of the Year amongst others. Editor’s Note: On behalf of the BellaNaija Style team, we want to say a big thank you to our BellaStylistas for sticking with us thus far. 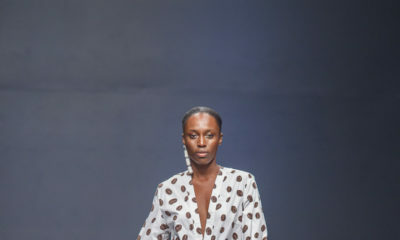 You are part of the development of Fashion in Africa. Yay! We won! This is to more years of fabulosity. Expect something BIG soon. Outstanding Contributor to Fashion/Outstanding Achievement (Board Decision) — Radford University College. 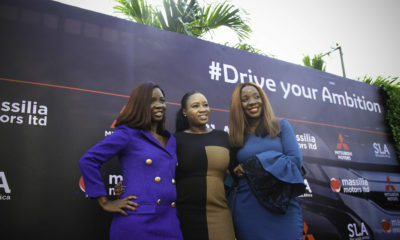 Congrats bellanaija,,, you deserve it mhen…?? ?